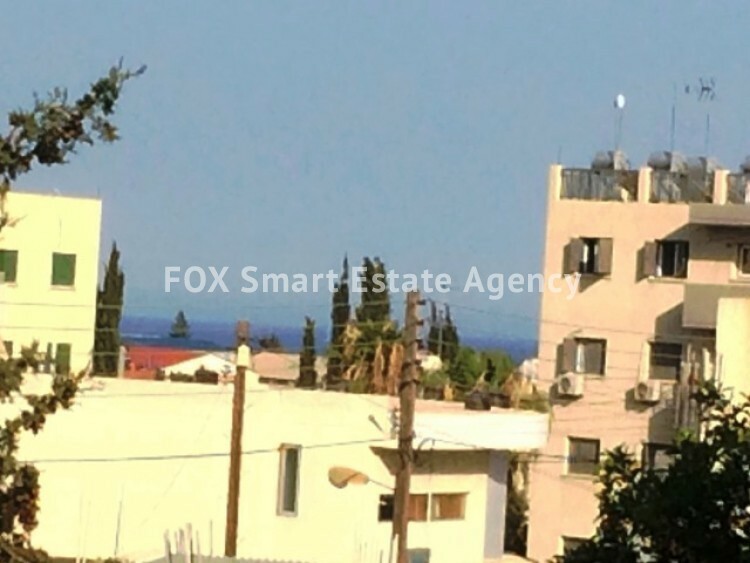 Plot for sale in a primary location in Agios Athanasios. 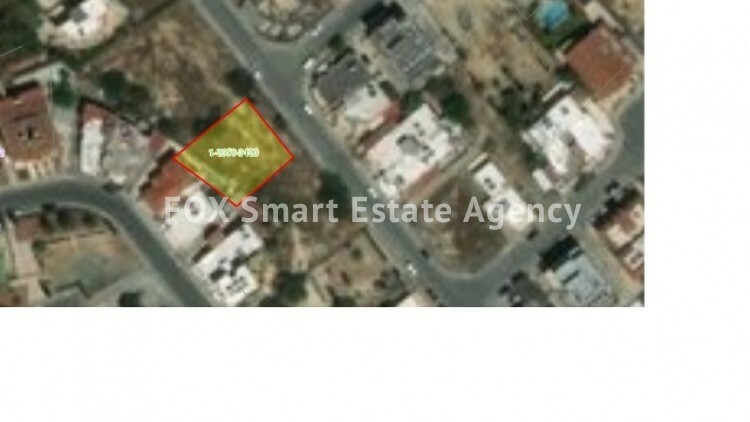 Plot has total area of 566sqm, 90% building density, 50% coverage and allowance to build up to 3 floors. From second floor there is partly sea view and more clear sea view on 3rd floor. 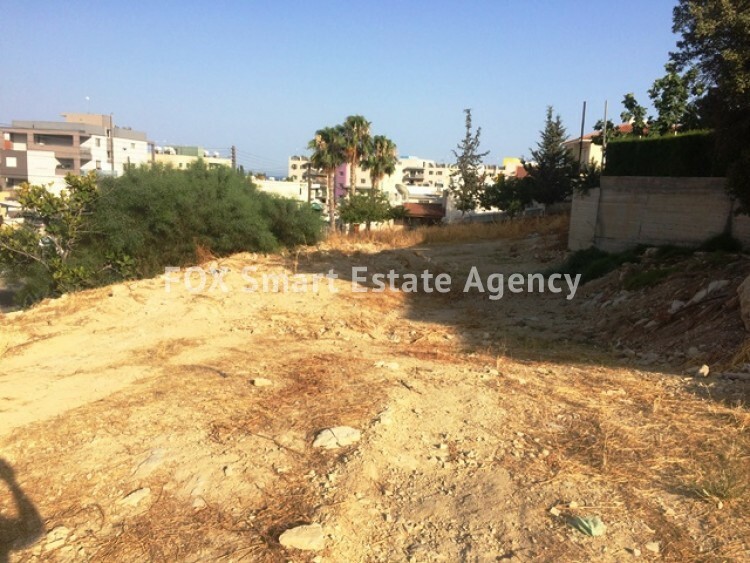 The plot is near all amenities in a walking distance and next to a green park. 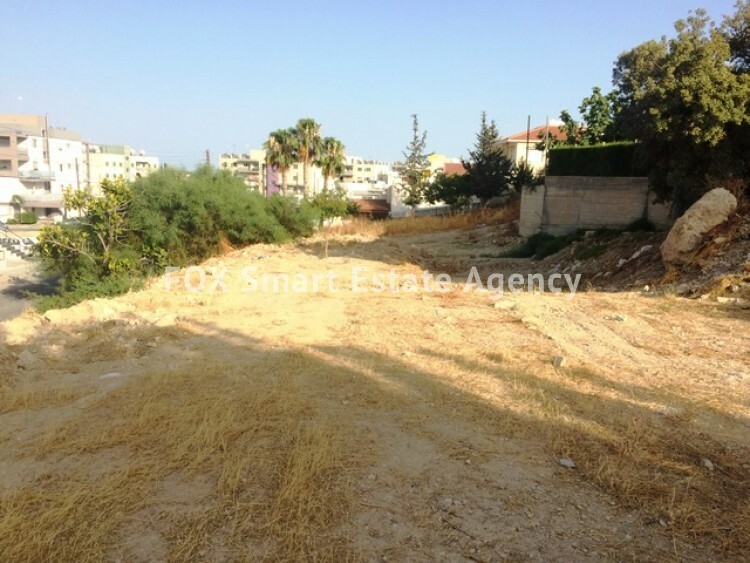 There is also available for sale the next plot of 600sqm.